Grandaughter of William Maxwell, (ancestors were the Maxwell Clan from South West Scotland). Singer songwriter female vocalist/lyricist one half of Serundal, A Celtic New age singer songwriting husband/wife team from UK. 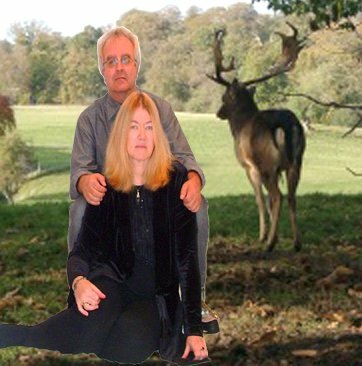 Serundal, contemporary Celtic male/female singer songwriters from the UK. 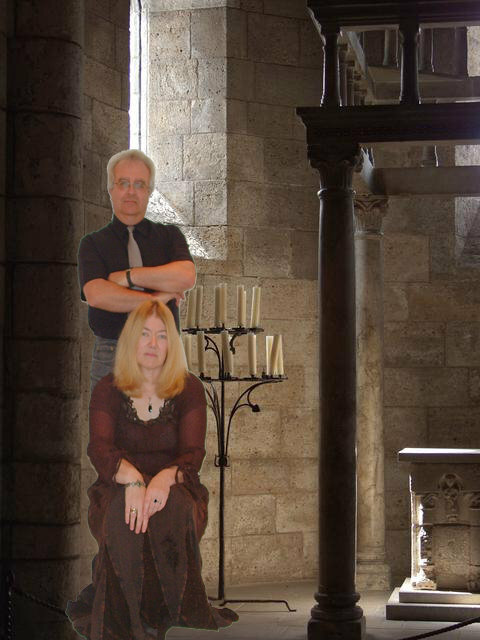 Ten albums, two e.p's and two singles released since 2006 (most here on last.fm) All original material- lyrics and arrangements songs based on Celtic and medieval English legend. Find out more on www.myspace.com/serundalmusic. Four tracks 'White Stag' (Yule 2009) 'Sisters of Caer' 'Stone of Destiny' Don't Let the Daylight Break' (Land of the Sixth Moon 2010) voted 2010 semi-finalists in the UK Songwriting Contest. 2012 new album 'Chime Child' released! 2013 new mp3 album released 'The Scrying Pool' featuring the track 'Richard lll- The Lost King' !